Yes! 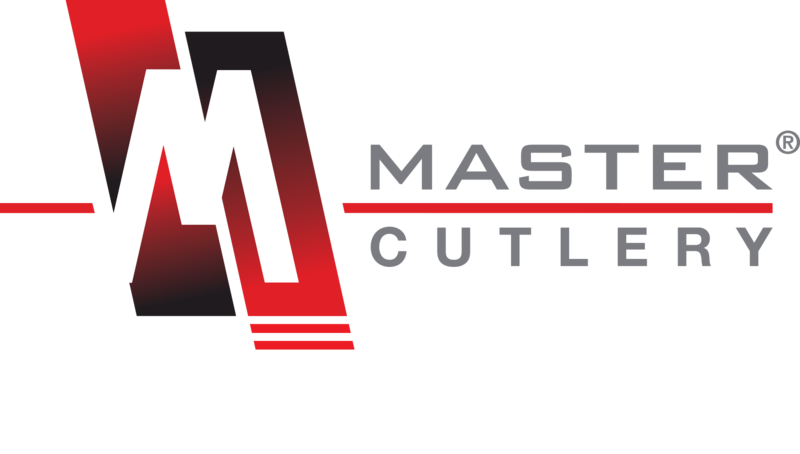 Master Cutlery ships to Mexico. For further shipping destinations, please contact us using our General Contact Form in our Help Center.